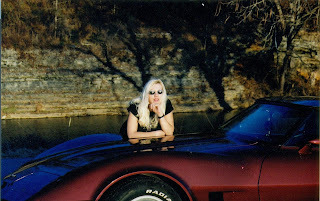 I have Asperger's which means I only care about certain things. 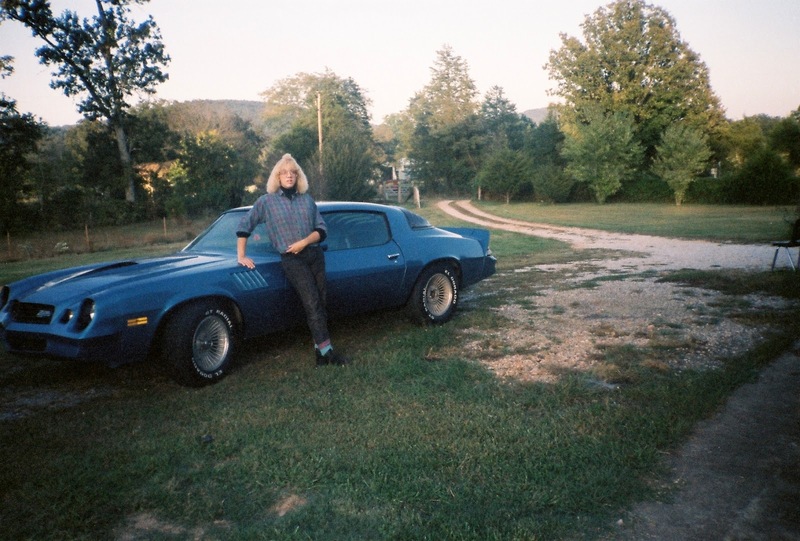 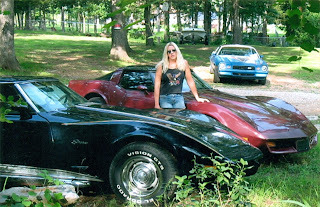 So, here's to all the cars I've loved before.....These are all the cars I've owned. 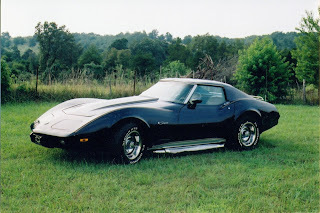 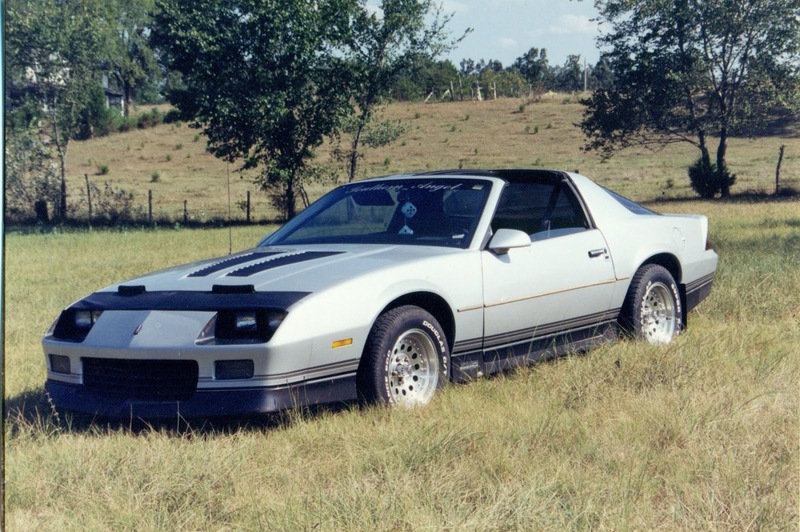 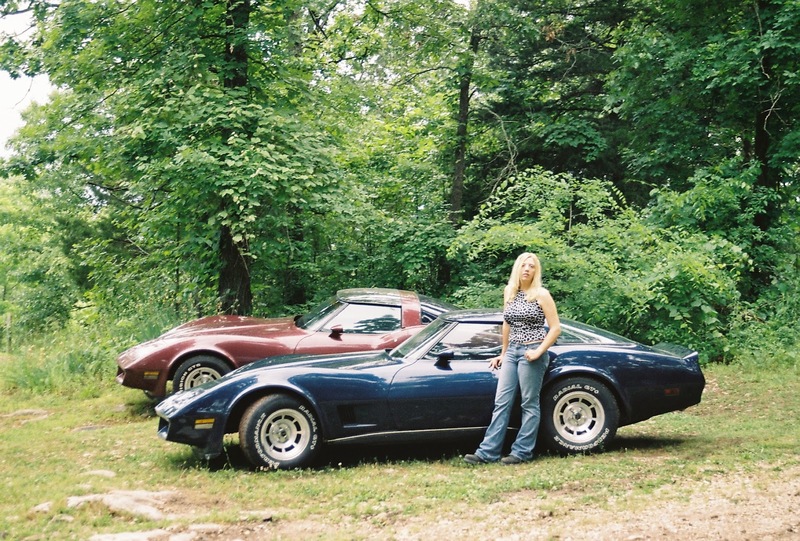 It seems like people only remember me for the Vettes but Camaros were my first true love. 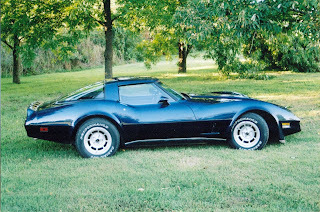 8 cars total- 3 Corvettes and 5 Camaros is the tally that we are at so far. 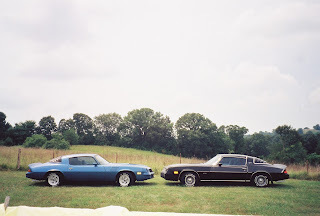 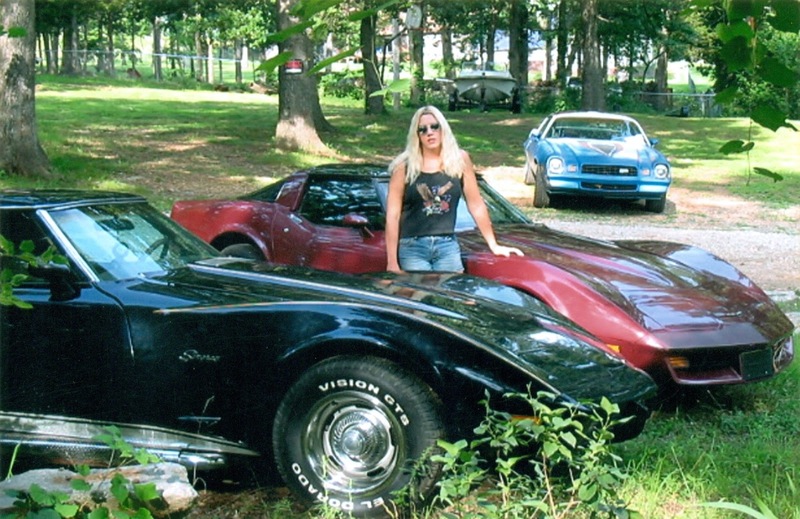 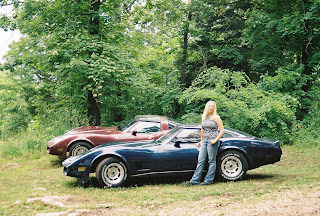 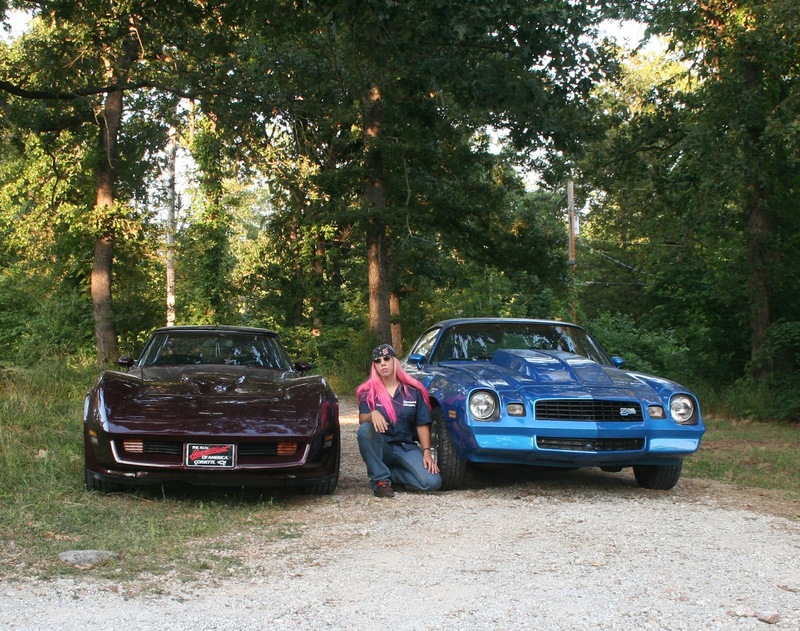 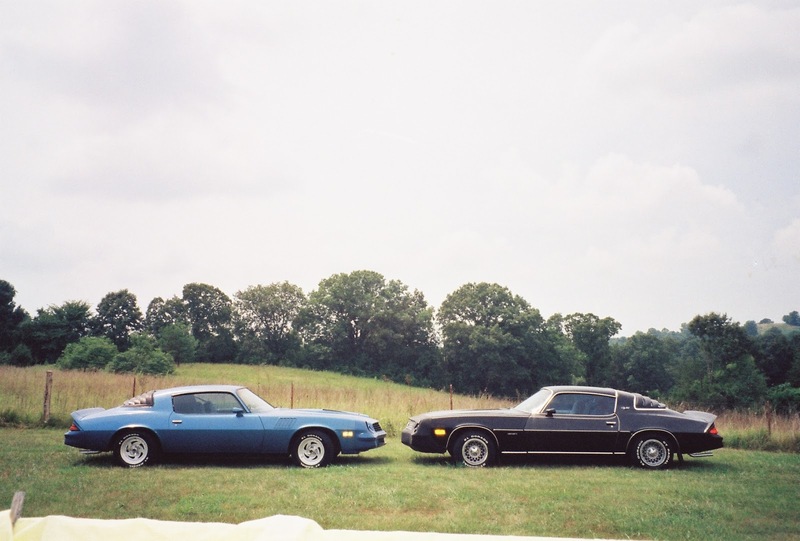 1980 Corvette, 1979 Z-28 and 1981 Corvette. 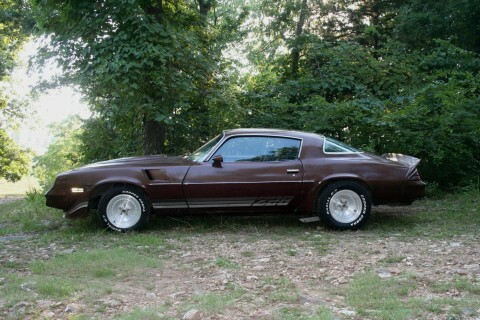 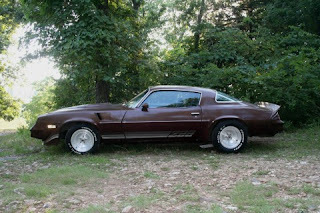 The 78 Z was in the body shop getting painted.